Exciting stuff! We have fantastic new Christmas products to share with you. 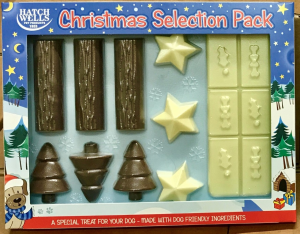 Selection Pack – everybody loves chocolate selection boxes at Christmas, now your dog can join in on the fun too with a dog friendly equivalent! 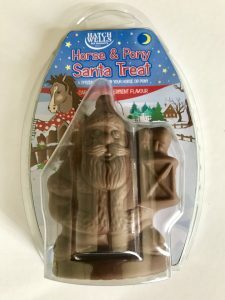 Santa Treat – peppermint flavour, these will absolutely go down a treat with horses and ponies! Hatchwells is busy making all the delicious Christmas treats, check out our full range of fun Christmas goodies in the product section on the website. 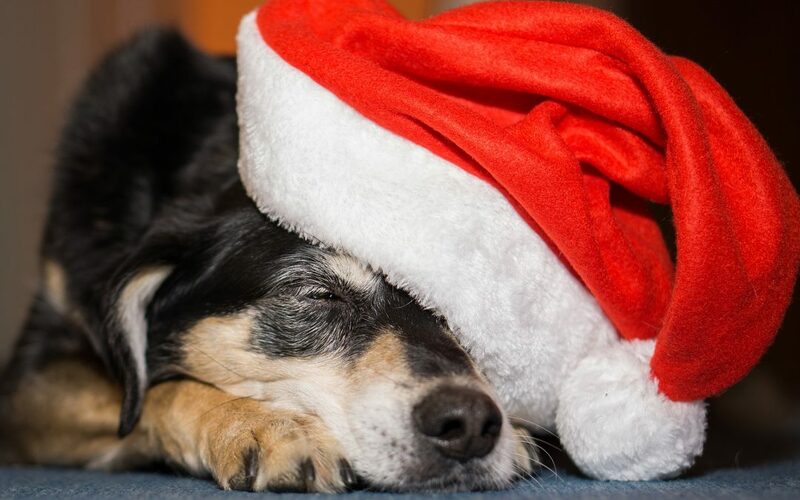 Products are suitable for dogs, puppies, cats, horses, ponies & most small animals.